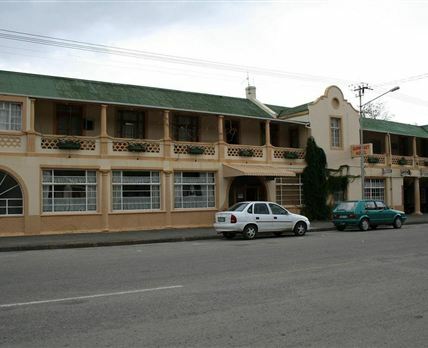 Somerset Hotel is nestled at the foot of the beautiful Bosberg Mountains. The building was built in the early 1800s, making it one of Somerset East’s historical buildings. Facilities on the premises include a full bar, a restaurant, a gift and curio shop, an entertainment area with a pool table, a lounge with a fireplace, and secure parking. We offer 14 rooms; five en-suite rooms for two people sharing, two en-suite family rooms that can accommodate four or three guests each, six non en-suite rooms for two people with communal bathrooms, and one backpackers room that can accommodate a maximum of six people. Click here to enquire at Somerset Hotel.